An unfortunate name for someone working in the mobile phone industry, Todd Brix nevertheless has done a great job trying to get the Windows Phone Store on a level playing field with the Apple App Store and Google Play Store. In a long message posted on the Windows Phone Developer Blog, the Senior Director of Windows Phone Apps says that as far as customers were concerned, 2012 was a good year that saw the number of games and apps available on the Windows Phone Store more than double to 150,000. We remember when the Android Market was chasing the App Store and had hit the 150,000 apps mark. But we digress. Over 300,000 app updates were also posted to the Windows Phone Store this year. Brix says that the average Windows Phone customer has 54 apps downloaded on his or her phone and customers should feel safe knowing that every game is tested for malware and viruses. And if Windows Phone users have a concern about an app, they can communicate that concern to Microsoft. The Redmond based tech giant has also made paying for app purchases easier as the Windows Phone Store now accepts PayPal and AliPay. The number of carriers offering billing for app purchases has doubled. Additionally, thanks to Bing search and smartlists, finding the right app is easier. With Live Apps allowing you to pin certain apps to your Live Tiles, more customization is available for Windows Phone users. What did 2012 bring to developers? 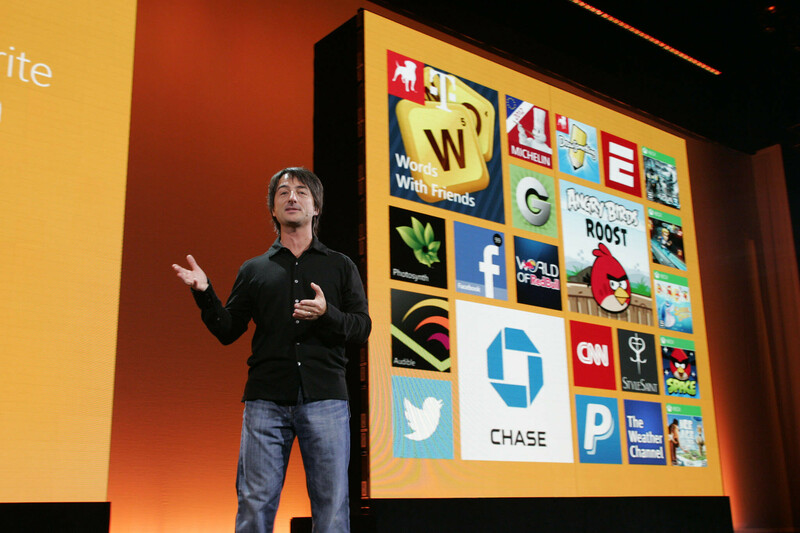 How about a large number of APIs that can be shared between Windows Phone 8 and Windows 8 apps. But you can offer all of the APIs in the universe and unless you make your store available throughout the world, developers aren't getting the most bang for their buck. 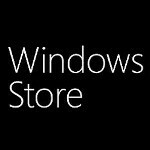 It just so happens that the number of markets supporting Windows Phone Store surged from 35 at the beginning of this year to the 191 markets that currently supports the Windows Phone Store, giving developers more locations with access to their apps, resulting in more sales. With in-app payments accepted in 2012, the Windows Phone Store now gives developers the chance to make those hugely profitable premium sales and allows them to offer free trials during which they can try to upsell the customer. The aforementioned increase in carrier billing is huge. Brix notes that 75% of Windows Phone users with access to it prefer to be billed for an app on the monthly invoice from their carrier instead of getting billed on a credit card. Twice the number of paid-downloads were made using carrier billing than when using a credit card. 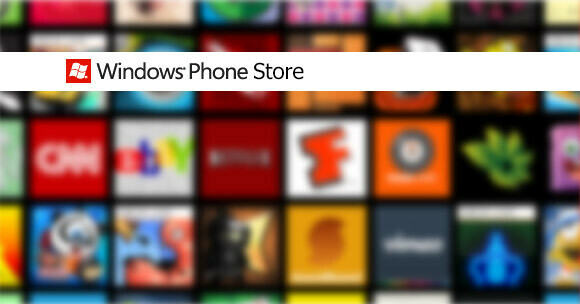 Yes, the Windows Phone Store trails both the App Store and Google Play Store, with the former now at 1 million apps. While Android managed to catch the App Store despite the large head start that Apple had, the momentum that Android picked up following the launch of the Motorola DROID awakened developers to the idea that they could make a lot of money writing apps for Google's open source OS. Until the Windows Phone platform has a phone like the OG DROID that can kickstart the entire platform, there is a slim chance that the App Store or the Google Play Store will ever be caught by the Windows Phone Store. it's only your opinion!!! i used to be an Android user (Xperia X10, GS2, HTC Sensation, GS3) faced a lot of problems and data lost then turned to WP8 and i find it a lot better!! Total market saturation has BlackBerry higher because of previous years. In the last year over year BlackBerry has been dropping and Windows has been growing. Unless BB10 is incredible I don't see Windows losing out on that one. At least try to seem like reporting this is not a chore as we should all hope to have windows phone become a massive success to widen the playing field beyond that of android and apple. You dont need more than 50 apps of the essential are: 1 flashlight 2 document editor 3 pdf reader 4 note taker 5 audio recorder 6 scientific calculator 7 dictionary 8 language translator 9 unit converter 10 compass 11 media player 12 screenshot taker 13 image editor 14 weather app 15 news app 16 chat client 17 calendar 18 battery viewer 19 currency converter 20 alarm. The other 30 are either person specific/preference, business essential/enterprise, fun to own/fart apps and good to have/gps locator. All the rest are just happy extras. Games are separate. You can never have too much games! Even though 150,000 apps is a great number it always comes back to not having the same amount as Android or iOS. I've been happy with the app count since WP7 and never understood blog sites constant bashing on App count as if users really use 1 million apps. The essential apps are either coming or already there. Give WP a break on the Apps. Also the Lumia 920 is that hero device you speak of. Just look how they get exclusive apps. Its a great phone and the its the beat phone I've ever owned. Why is it always about quantity? WP doesn't need to catch anyone. Just need a couple dozen popular apps and games that android and ios have. I have two PC games(NFS Most Wanted and Medal of Honor Warfighter) which I bought last month. I noticed something on the video settings of these games in which you can set it into 320x200,512x384,etc. Why would they do that since PC/Laptops display a high resolution? It could be possible that Microsoft has a plan to port one of these games to Windows Phone and then the rest is history for mobile gaming. I am looking forward to see how WP grows and maybe one day I would care to buy one. Yes Apple and Google gloat about the size of there app market but they refuse to tell you how many versions of free tetris that populate there system. I am sure that WP isnt free from this same fault but at the same time I have never downloaded a app that raped my phones OS.